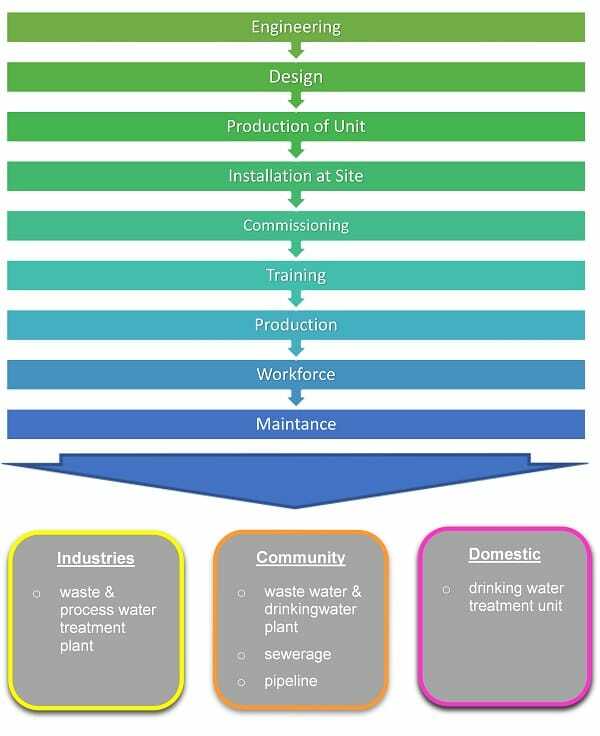 Traditional Water Utilities (seawater desalination, groundwater plants) produce fresh water with high costs and the water is usually not reused. This operation is due to the rapidly growing population and growing industrialization and tight resources an irresponsible act to our civilization and can no longer accepted in the future. We at Pacific feel the obligation to contribute to our environment by developing an exclusive concept of wastewater treatment plants, which allows our customers to use the treated water several times and thus to close the natural water cycle. In this regard PACIFIC and his water experts has specialized in the production, development and sales of water purification equipment. These engineering team has achieved major developments especially in membrane technology that belong to the most economical and ecological technologies in the world. We provide you with a well experienced engineering team solutions for your special water application. 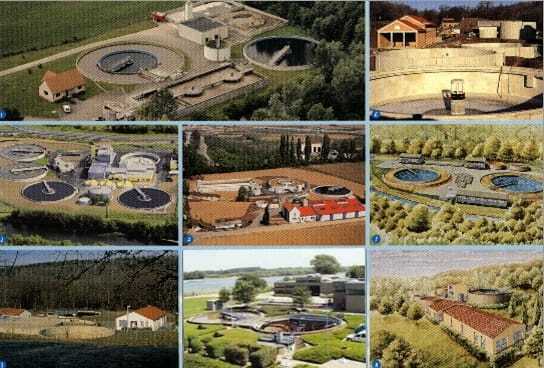 In addition we offer the most excellent standard of freshwater distribution and municipal waste water transport. Our programs extents from standardized and custom tailored systems for cleaning, for fresh and potable water to industrial and municipal sewer. 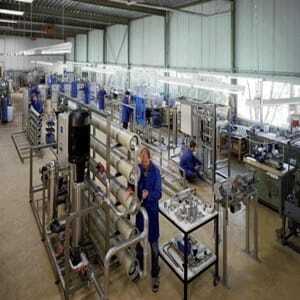 Moreover, increasing investments in the field of production and product recycling in the foot and beverage industry, chemical, pharmaceutical and cosmetic industry are built. 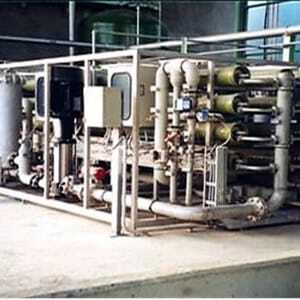 An important product area is the treatment of seawater and waste water using the newly developed Disk -Technology. This technology is also ideal for product recycling in a variety of applications. Within our Environmental Technology division we develop plans for public consultants, carries out basic and detail engineering, produces and installs the equipment, provides service and training for your workforce. In addition, we provide service of our products at any level of our customer’s desire. Frorm short term to long term service contracts including repairs and maintenance. 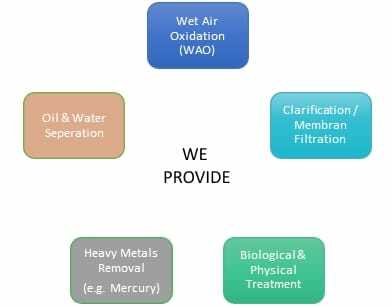 We will analyze your water, carry out tests in our laboratory, develop proposals with alternative and comparable solutions, make pilot tests on your site and collect data for a viability opinion statement and feasibility calculation. 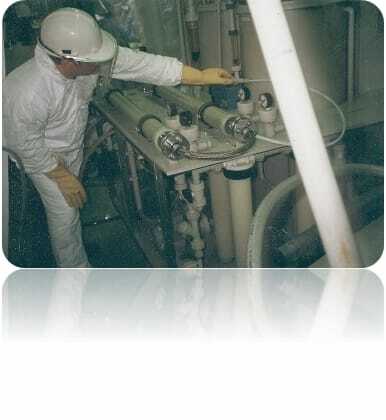 Also emergency, optimization or re-engineering of older systems including change of membrane modules and elements are part of the services of Pacific Environmental Technology. Benefit from the latest technological developments for your advanced wastewater treatment processes. 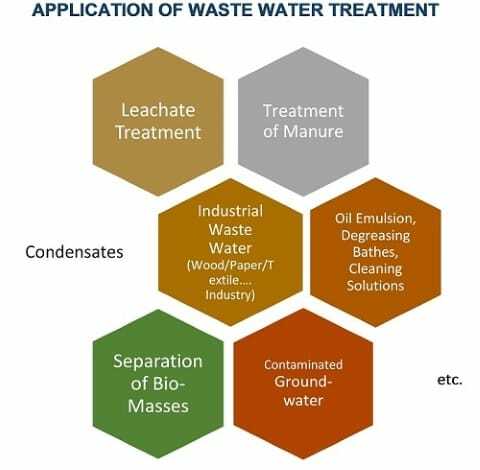 Whether it’s ensuring that industries meet stringent discharge compliance or optimizing energy from municipal sewage, our experiences with users on international level, dedicated and innovative research and development work as well as the competence of our engineers are a guarantee for your success in wastewater treatment.